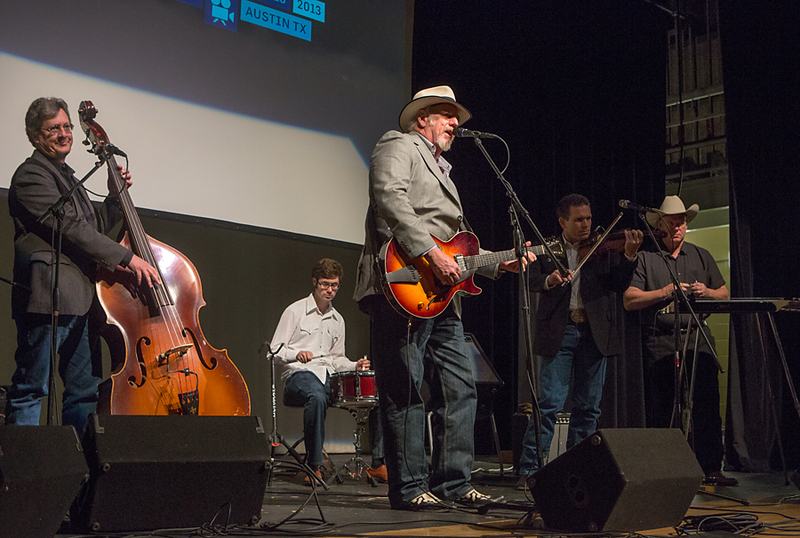 Asleep At The Wheel is the longest living western Swing band in USA. During their 40+ years of existence, they have won 9 Grammies and numerous other awards. They have toured all over USA many times, plus extensively in Europe. Now Dan Karlok has made a documentary about the band that will premiere this summer. A 34 minutes, unfinished version was shown at the SXSW yesterday. 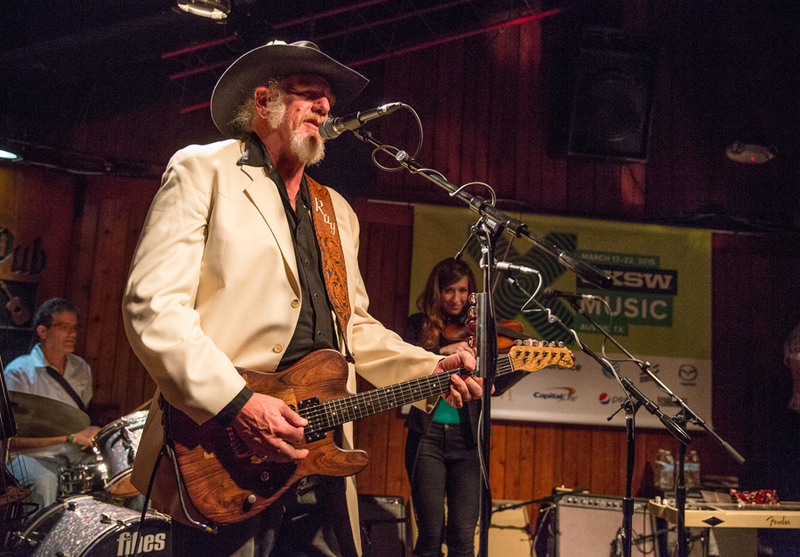 Since SXSW is coming up in a couple of weeks, I have found a story I wrote on another blog three years ago about one of the best musicians there, Redd Volkaert. 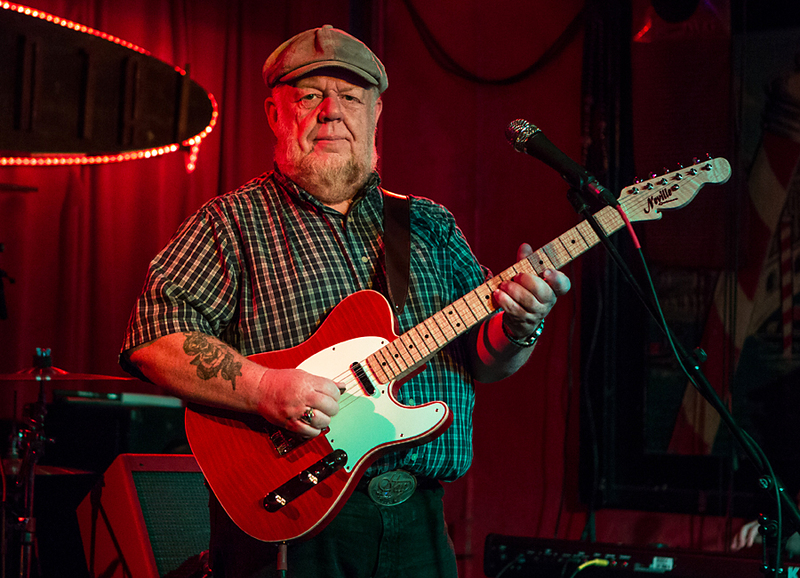 If you visit the Continental Club on South Congress in Austin any Saturday afternoon or Sunday night, you are sure to see Redd Volkaert, one of the best guitarists I have seen in a long life. He plays with his own quartet on Saturdays and with his band Heybale! on Sundays. I met him before Heybale!’s concert the last Sunday in March 2010.